InfoSecurity Russia gains (ISC)² and ISACA support! 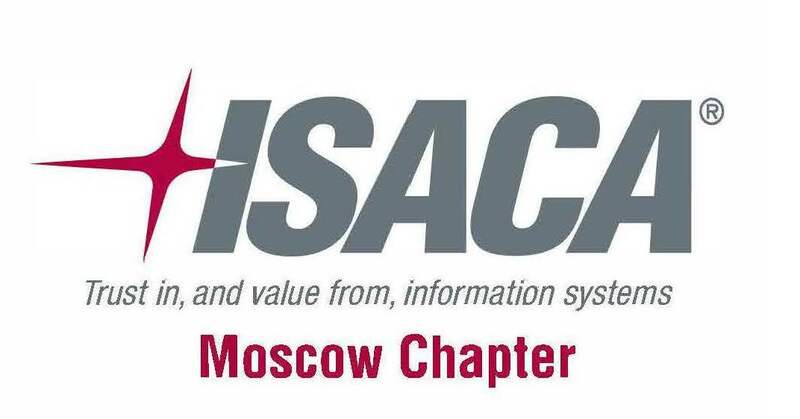 InfoSecurity Russia Team is proud to announce (ISC)² and ISACA support! 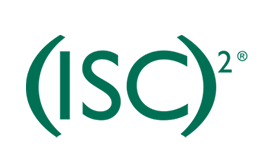 (ISC)² is the largest not-for-profit membership body of certified information and software security professionals worldwide, with nearly 110,000 members. (ISC)² issues the CAP, CCFP, CCSP, CISSP and related concentrations, CSSLP, HCISPP, and SSCP credentials to qualifying candidates. ISACA is an independent, nonprofit, global association which engages in the development, adoption and use of globally accepted, industry-leading knowledge and practices for information systems. This workshop conducted by the Moscow chapter will cover most recent methodological development of the association in the field of IT, information security and IT management.